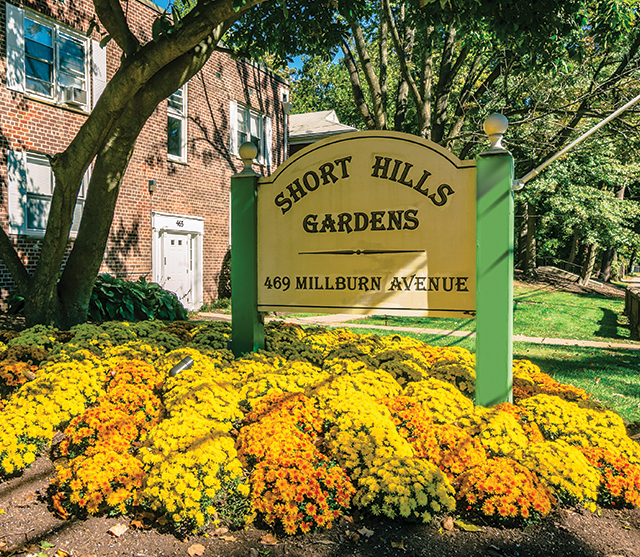 $250 REWARDS JUST SIGN A LEASE WITH SHORT HILLS GARDENS APARTMENTS! 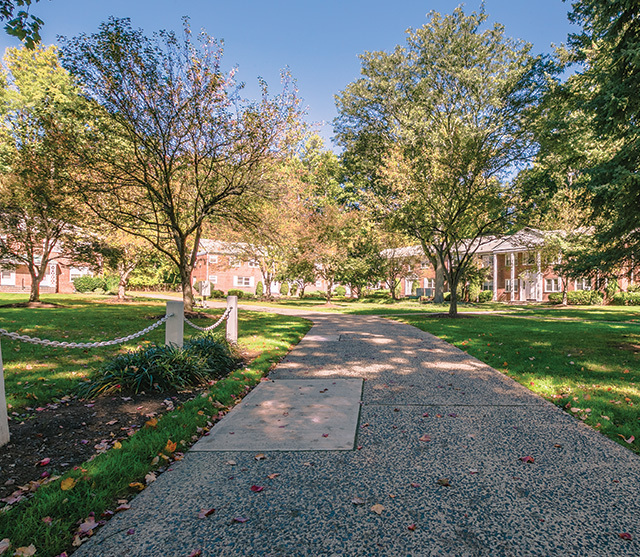 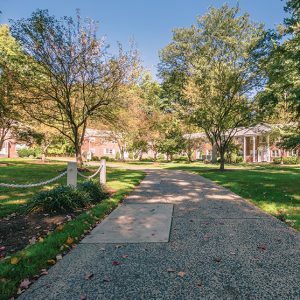 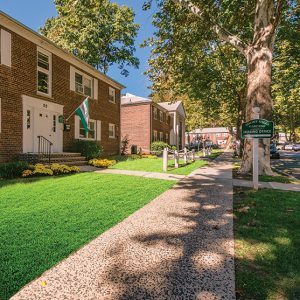 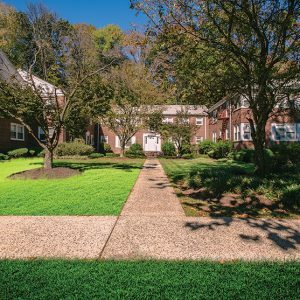 Welcome to Short Hills Gardens our community is located in a convenient location near fine shopping and dining. 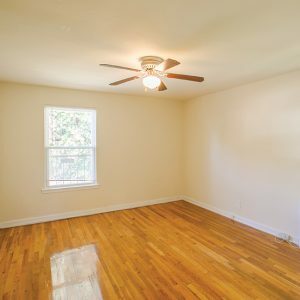 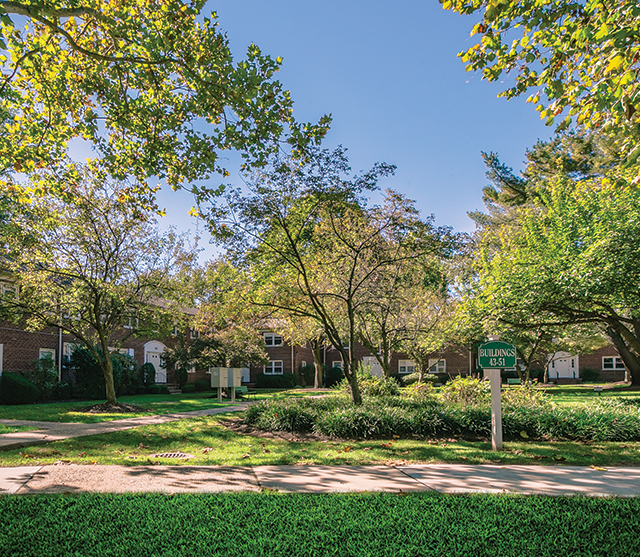 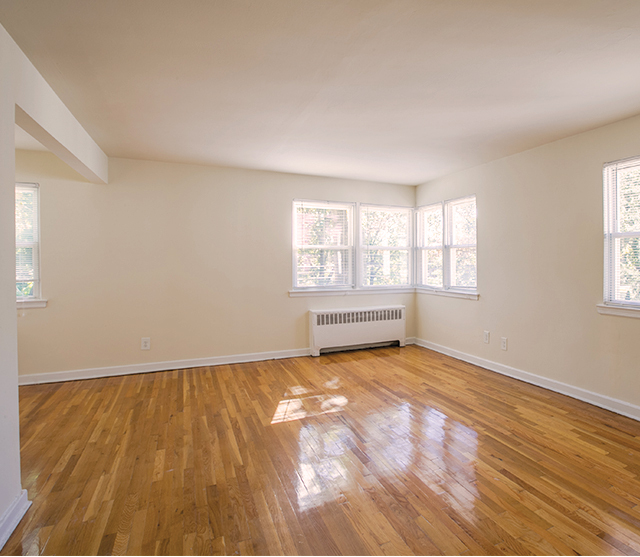 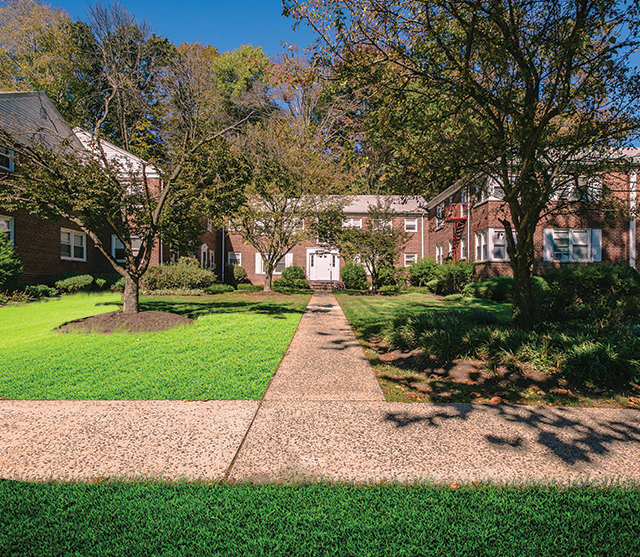 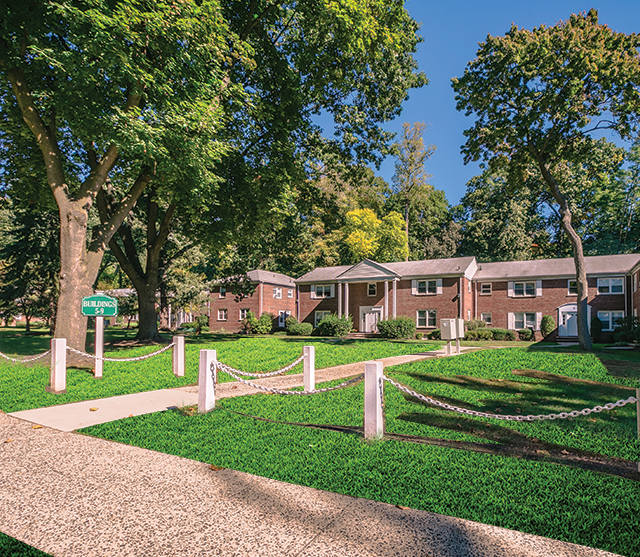 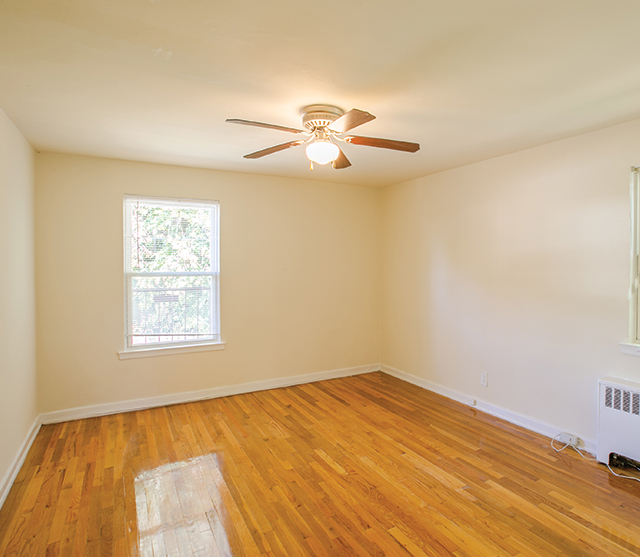 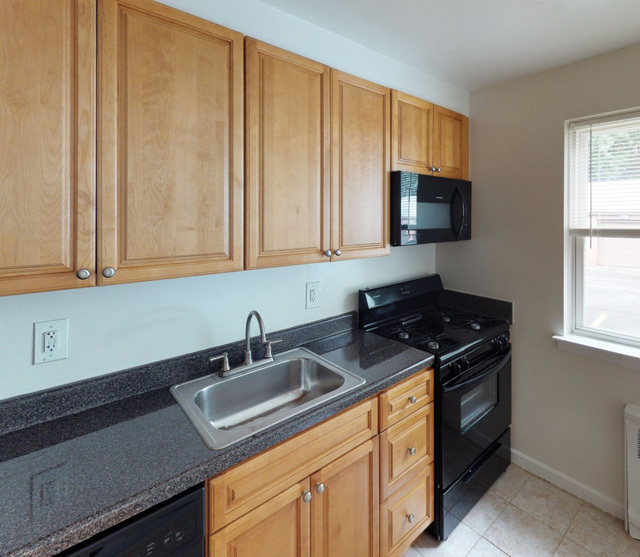 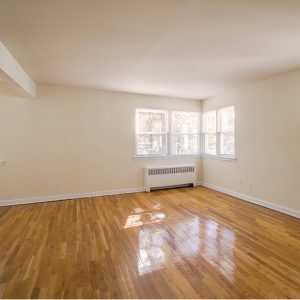 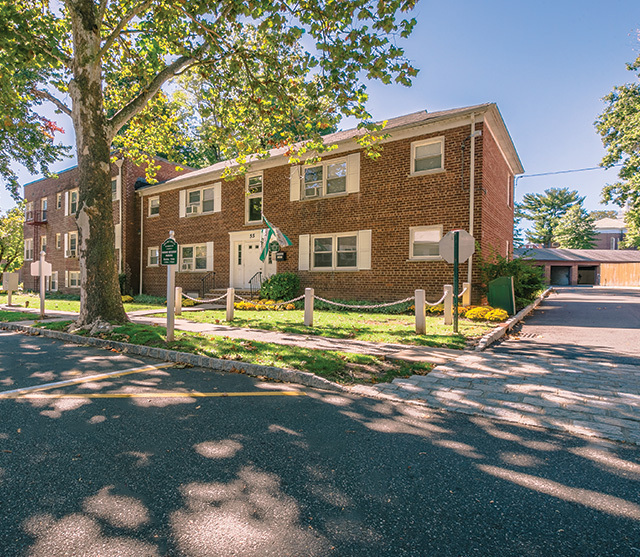 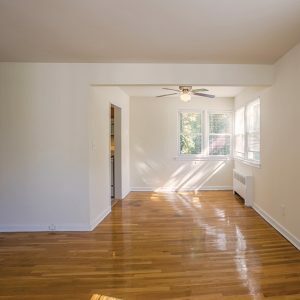 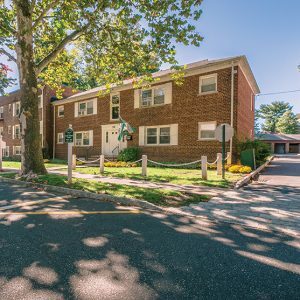 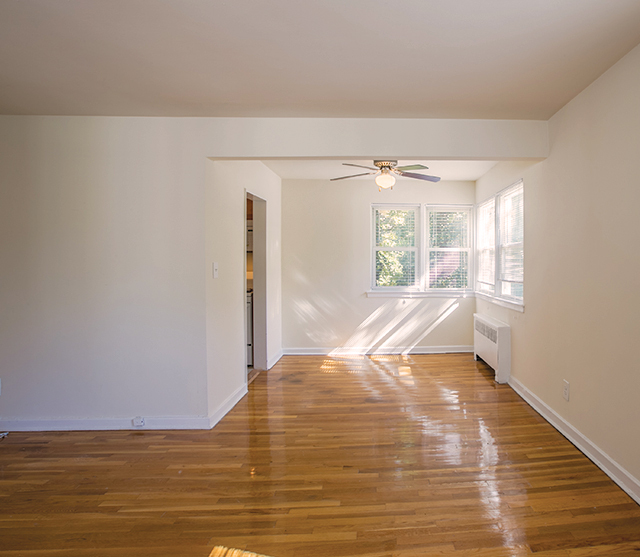 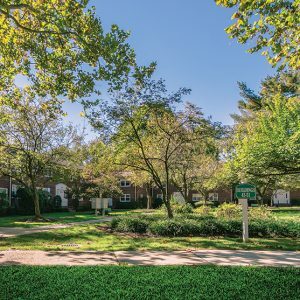 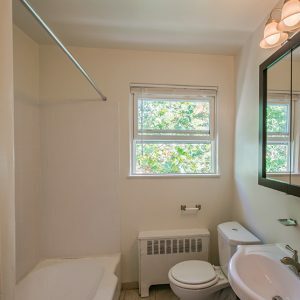 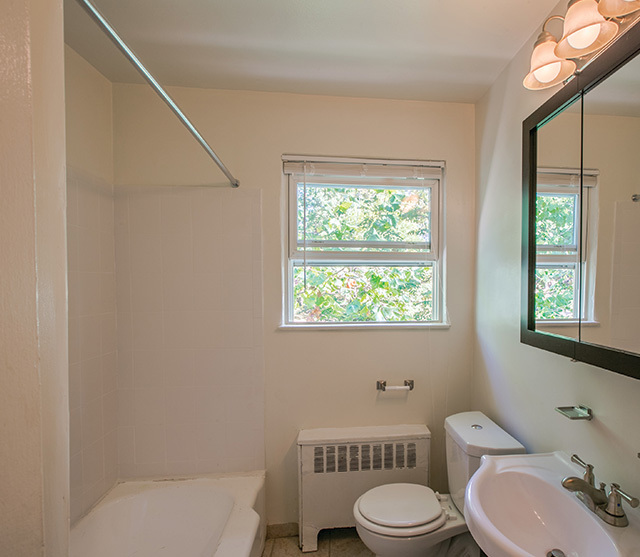 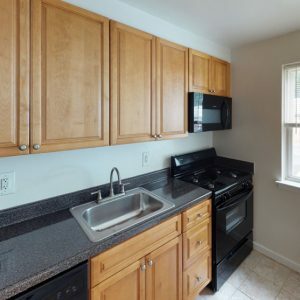 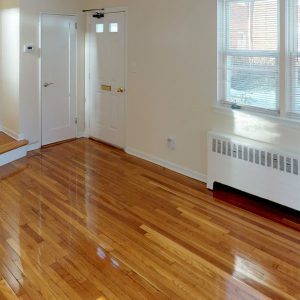 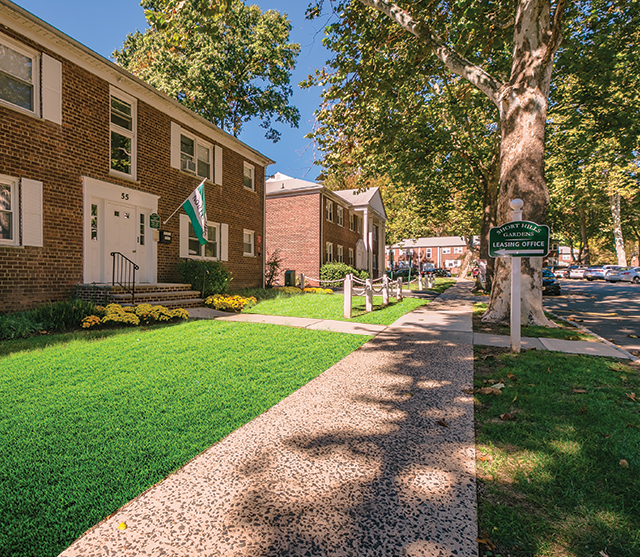 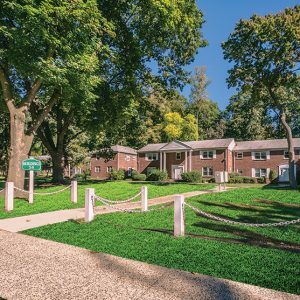 Short Hills Gardens features studios,1 and 2 bedrooms with heat and hot water included. 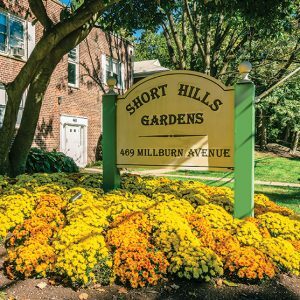 Visit Short Hills Gardens Apartments today and let our professional management staff show you our apartment homes.